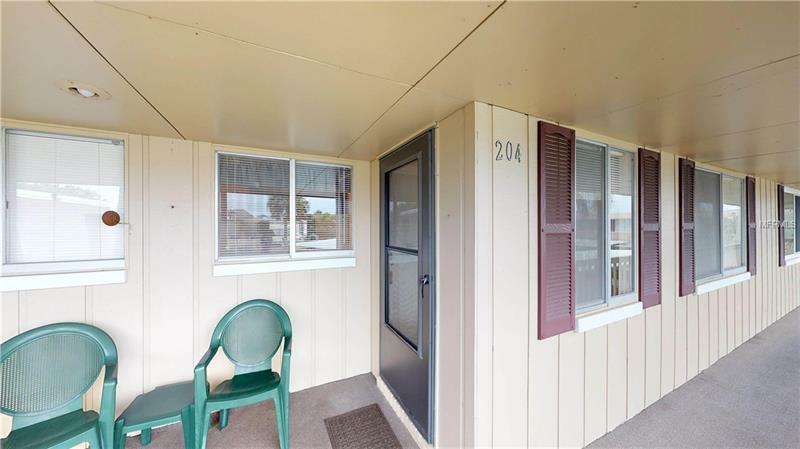 Welcome to Florida living in this move in ready two bedroom, two bath condominium. Affordable waterfront living in Apollo Beach! Come and see this immaculate second floor condo in the 55+ community of Bal Harbour Chateaux Condo complex. With an enclosed sunroom overlooking Lake Sunrise, you can enjoy a cocktail in this amazing weather! Enjoy a boat ride from your Lake Sunrise canal and park it at your brand new private dock! You will be close to shopping, restaurants, churches and much more. Interstates are located close by to offer you easy commute to Tampa and Brandon, or south to Bradenton and Sarasota. Don't miss this opportunity to own a piece of paradise on deep water canal! Call now to make this your home or investment property! !